Let’s just say BTS totally stans Dolly Parton just like the rest of us, right?! BTS’ reaction to the performance instantly became a hot topic on social with fans demanding a GIF be made so they can relive that iconic moment again and again. 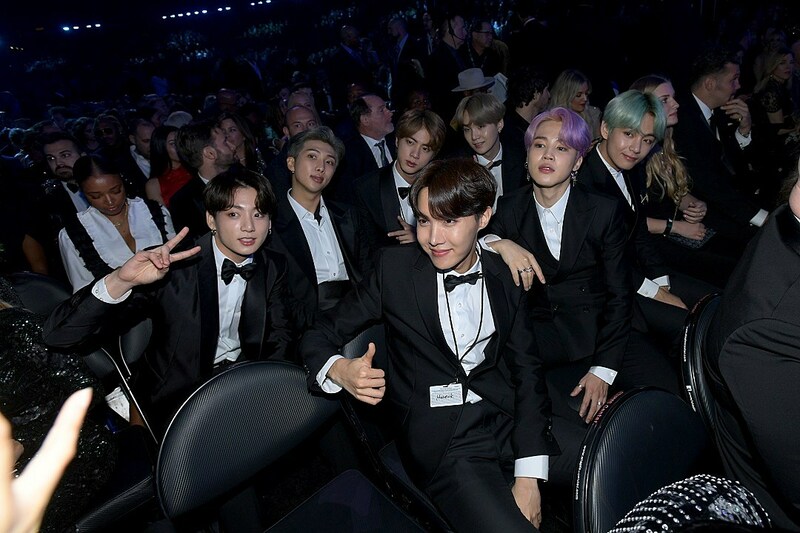 Check out some reactions to BTS bopping along to Parton’s tribute performance, below — GIFs included!